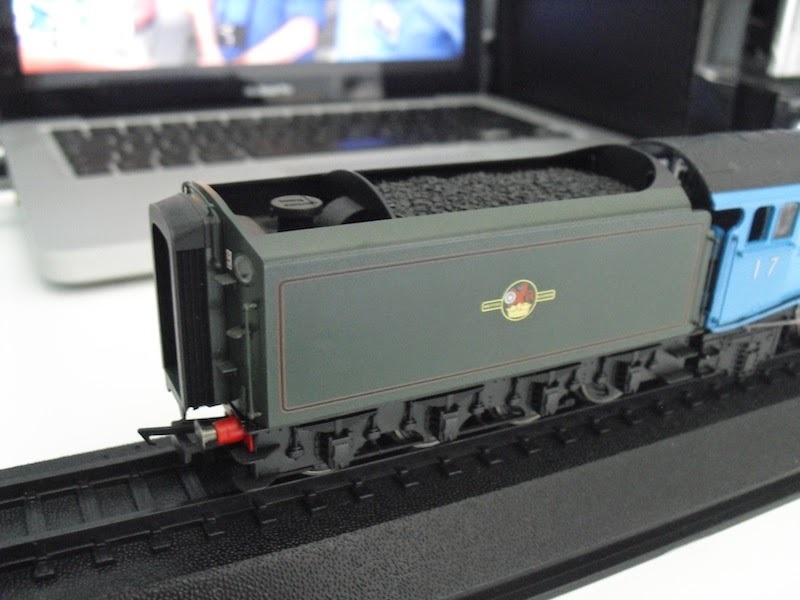 THE BRITISH RAILWAY STORIES LTD: "Tender thoughts…"
The next stage of my descent into madness over building A4 Pacifics for my new layout has arrived. I have taken delivery of a 1935 tender for which I am confident I can now create a mould for a much simplified resin copy. I ideally need eight (!) of these for my future plans and it's worth taking the time now to get it right. This means that Silver Fox, which as has been correctly observed, has been pulling the wrong tender previously, will now be united with the correct type. 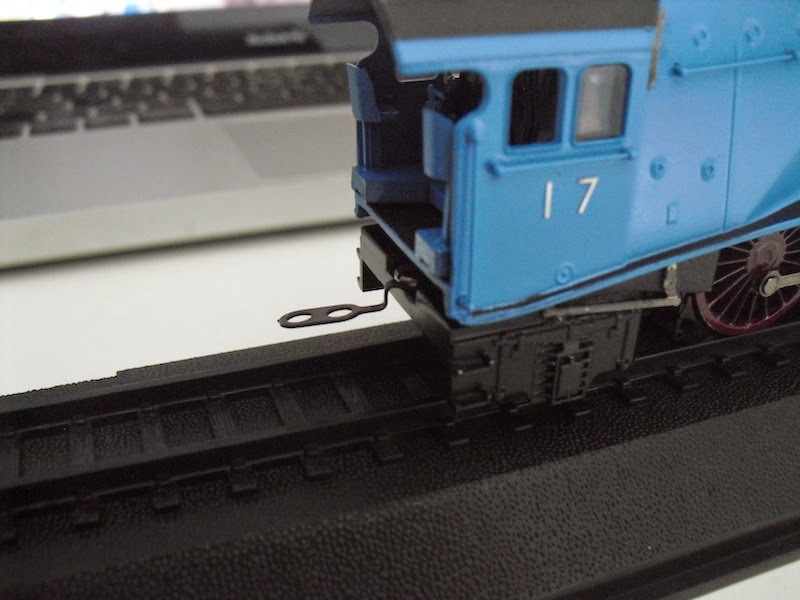 This is probably a good moment to show how we can sling any type of Hornby tender behind the Bachmann models - I've standardised on the Hornby Tornado/Railroad Scotsman drawbar, which is extremely useful. 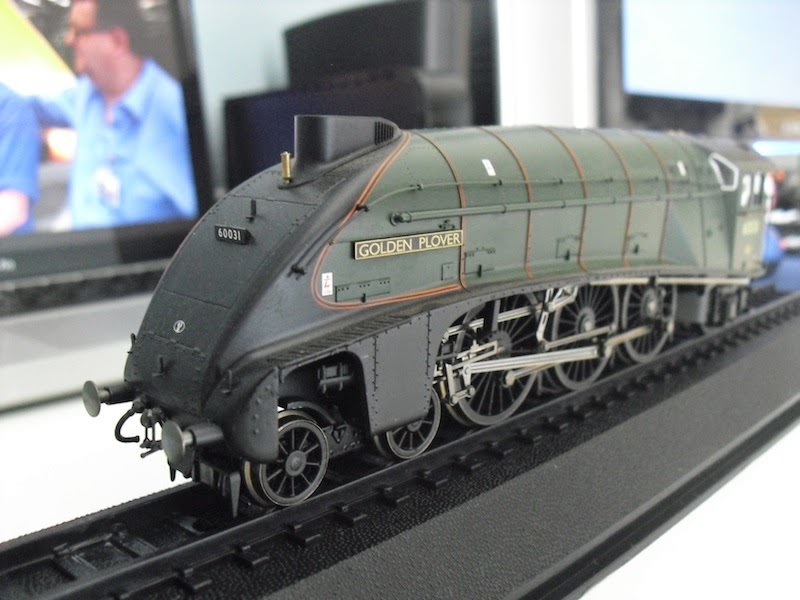 On a related note, the (practically mint if a tad dusty) A4 locomotive (Golden Plover) which I bought specifically for the tender, has become available for sale. Feel free to PM with an offer, it won't be used in my modelling plans.